Some of the pictures posted on this blog were shot up in Northumberland. I really like the North East and its coast, it is really quite spectacular at times and there are lots of interesting places to visit. When I first started photographing North Yorkshire I thought it was a really scenic and very peaceful place to be, and it is. But going up to the north east I found it even quieter. Obviously there are hot spots like Lindisfarne for instance but depending on when you visit even there is not too bad either. We stayed in a hotel in a small coastal village called Beadnell with a beautiful little harbour and it was a good base to explore from too. I don’t know about you but I often visit an area, find some interesting places to shoot, and its only after returning home that I find out that ” … oh you really should have gone to this place or that pace while you were all the way up there”. I always seem to miss locations, which is easy when you’re not familiar with a place. I have seen loads of adverts on the web for photographic workshops in all corners of the UK and find the sheer numbers of courses/workshops on offer a bit overwhelming. Well earlier this year I got an opportunity decided to give it a go and go up there and take a photo workshop with a photographer based in Beadnell! It meant that not only was I out there with someone with all the local knowledge of locations but with a proffesional photographer. Its not something I had ever done before but I really enjoyed it. Has anyone been on any of these workshops in other areas of the UK ? I have often thought about the Lake District and the Scottish Highlands but I don’t know if my old legs could cope with the hills. If you have been on any workshops in those areas how did you find them, hard work, or not? 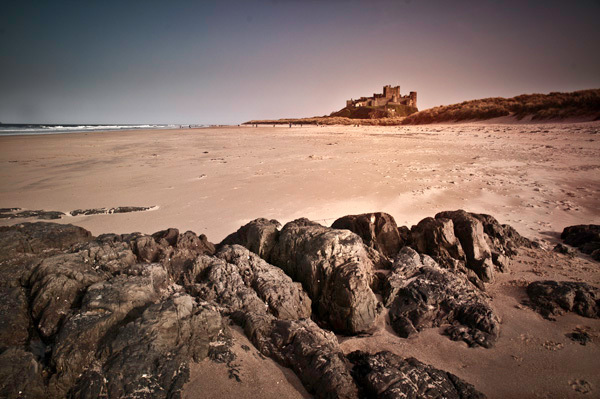 The one I went on was with www.northumbrianphotographicworkshops.co.uk and had a great time. It was only a small group and we had input on where we wanted to go from a list of choices offered.